In the 1800s, many people visited both East Bay and North Bay to hunt, fish and cut timber. Beginning in the late 1800s, people started to settle in the area permanently, moving primarily from the community of West Point. Thomas Farrell was among them. He went to East Point in 1892 to live during the winter and later moved there permanently to fish for cod and lobster. At times when catches where poor, Thomas would build row boats and sell them locally for a dollar per foot. He also built himself a 21-foot boat that was set up to operate with two sets of oars. Although East Bay had timber, it didn’t offer the amount that North Bay did, so Thomas would row to nearby North Bay to cut the timber and bring it back to East Bay. There, it would be sawed and used for boat building. During this time, the only people settled in North Bay were John Strickland Sr. with his wife and children, who had also moved from West Point to North Bay to hunt, fish and cut timber. In 1895, only a short time later, John Sr. passed away leaving his sons to care for their mother and sisters. The Strickland boys decided to continue the skills their father had taught them, but a few years after, John Jr. and Archibald moved away leaving their brothers Andrew and Frank in North Bay. Together, Andrew and Frank decided they could make a living cutting timber and selling it. 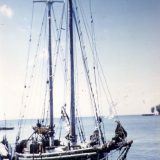 They bought a schooner and sailed the coast, selling the timber they had cut in North Bay. With her sons gone away for such long periods, Mrs. Strickland and her daughters moved away from North Bay. 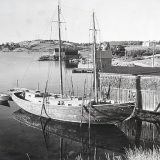 After several years coasting, the Strickland brothers condemned their schooner and returned to live in North Bay. There, they would build several schooners and outfit sports fishermen. Knowing that their mother and sisters would be more likely to return if more people were in the community, they persuaded Thomas Farrell and his family to relocate to North Bay, where Frank married Thomas’ daughter, Annie. Thomas starting building bigger boats, known as skiffs. The first one was 35 feet long and sold for $180.00. Soon after, Thomas’ sons, Josiah and Edward, starting building skiffs themselves. When they showed a model they made to boat builder George Herridge of Harbour Le Cou, he said, “I think your boat will sail.” The model proved out and the skiff sold for $400.00. 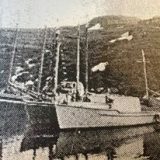 Their next boat was bigger, measuring 51 feet long and 16 feet wide and a draft of 10 feet when ballasted. 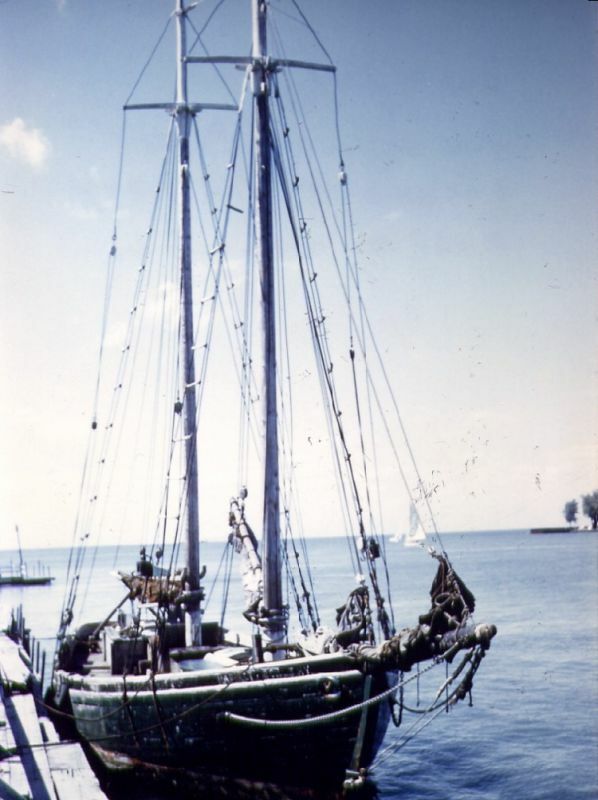 Her mast was 48 feet and the main boom was 40 feet. 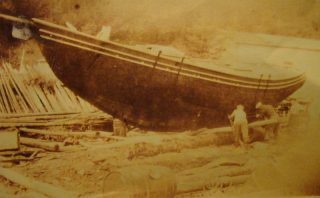 Once the schooner was rigged, Josiah and Edward used her for coasting. After several trips, they met a gentleman in Petites who made an offer to buy the schooner, which they accepted. 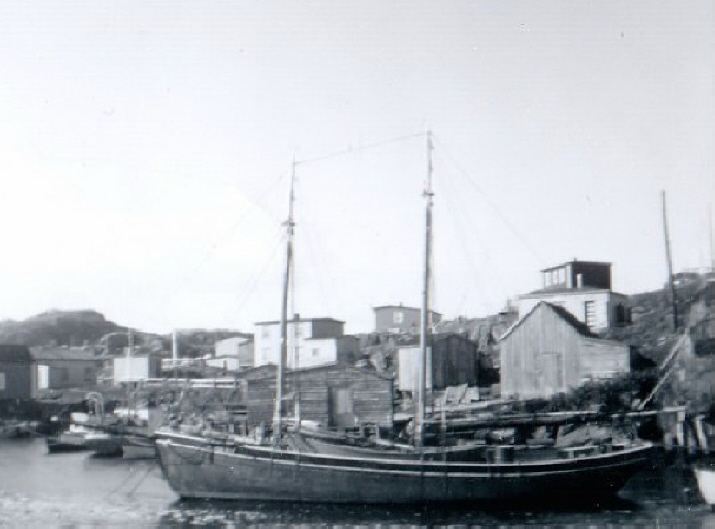 The Farrell brothers returned to North Bay and continued building boats and harvesting timber full-time. At first all their milling was done by hand using a pitsaw, but in later years they operated a sawmill powered by water. 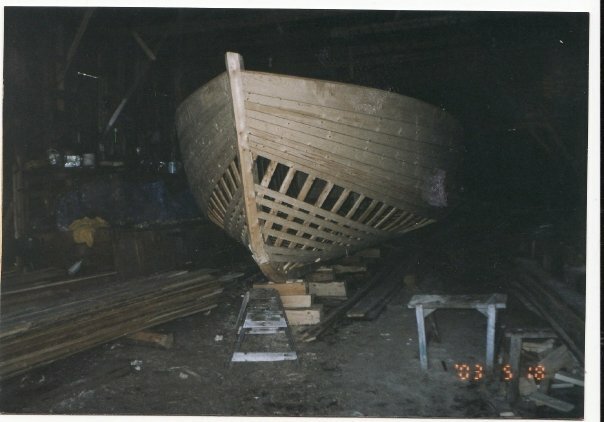 For twenty-two years Josiah and Edward worked together building skiffs, ranging from 35-55 feet in length. Producing an average of two each year, the Farrell brothers built upwards of forty skiffs. In addition, they also framed several skiffs for local fisherman who would finish the hull themselves. 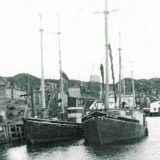 At times, they would frame two boats simultaneously. The winter months were spent logging, cutting anywhere from 500-1000 logs. 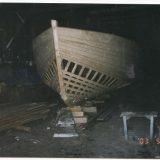 Then in March, Josiah and Edward would return working on the skiffs they would have framed up in November and December. With no shed in the early years, they would often need to dig away the snow before continuing to work on the boats. Eventually, Josiah and Edward’s sons were old enough to start in the business too. 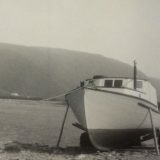 Edward began working with his son Ernest through the 1930s and into the late 1940s, producing some twenty skiffs ranging from 35-55 feet, as well as a number of smaller boats. 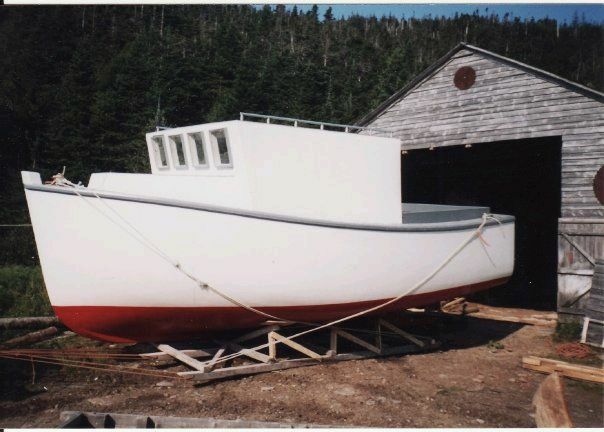 It was around this time that boat building activity peaked in North Bay. Josiah continued to build, with some help from his younger brother Eugene and oldest son. 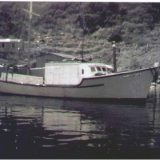 Eugene also built eight skiffs on his own and later built several smaller style longliners and motor boats. 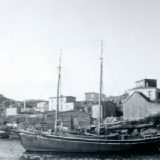 Andrew Strickland’s son, Alexander, also built skiffs in North Bay during this period, producing fourteen boats ranging from 40-55 feet in length. Annie Carroll, owned by Clarence S. Vautier Sr., La Poile, 1961. 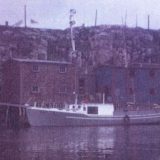 By the time Josiah gave up building in 1946, he had built another thirty-six skiffs and schooners, the biggest measuring over 60 feet. 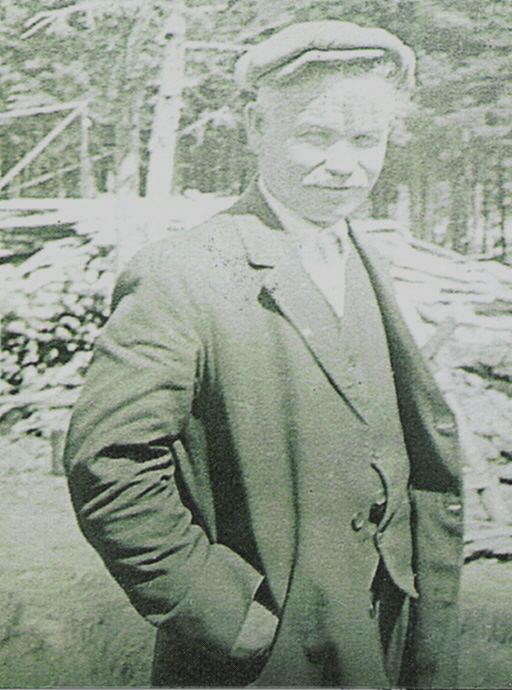 His son John, only nineteen years old at the time, took over his father’s operation with help from his cousin William Farrell. 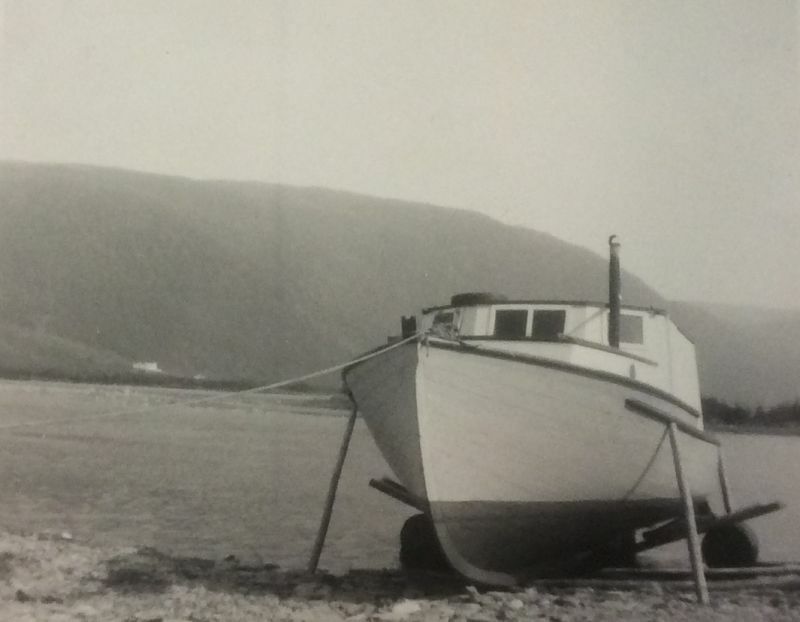 They launched their first skiff in 1946 and went on to build nine skiffs over seven years. In the 1950s came a new design of longliners. 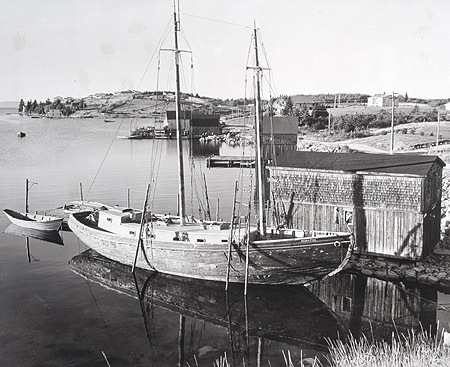 John continued to build with his cousin Arthur Farrell, producing six longliners around 45 feet in length. 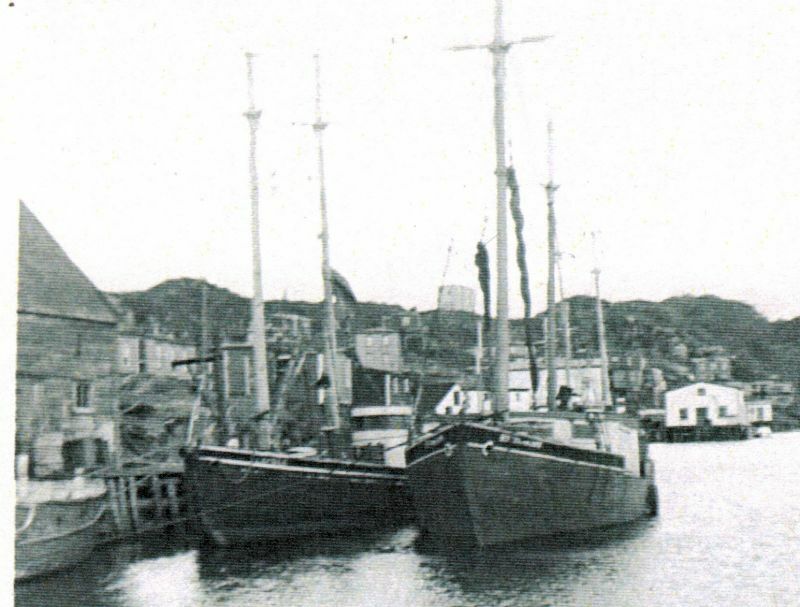 Boat building activities began to decline in the 1960 and some builders left North Bay to find work elsewhere. 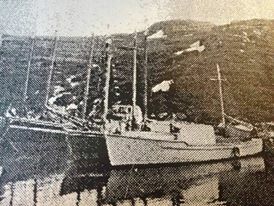 Arthur Farrell and built several smaller longliners ranging from 32-38 feet. 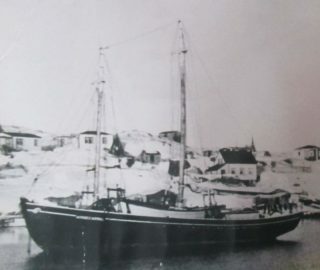 William Farrell built several longliners as well. By 1966, most of the year-round residents were gone and boat building activities came to a halt. 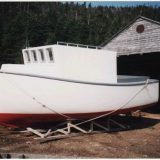 Then, in 1999, Andrew Strickland’s great-grandson, Norman, began construction on a 21 foot wooden boat. Built for Charlie Morris of Stephenville, she was launched in 2000. 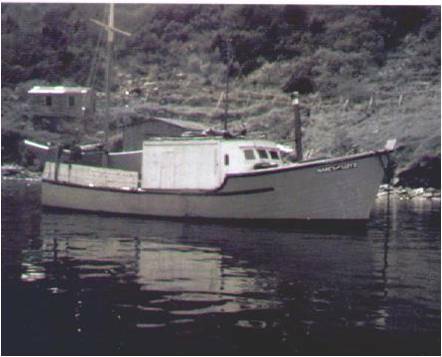 From his cabin in North Bay, Norm also built a number of small row boats. 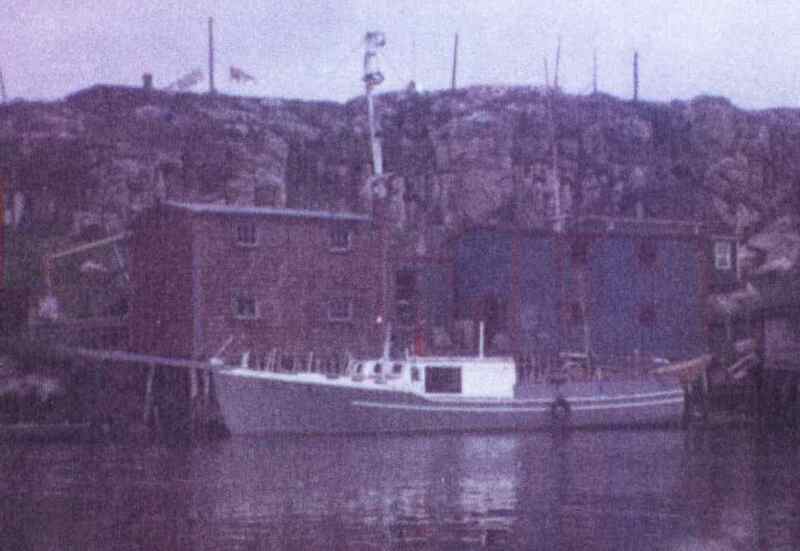 In 2002/03, Norm constructed a 25 foot boat which he continues to use for fishing from his home in Port aux Basque.